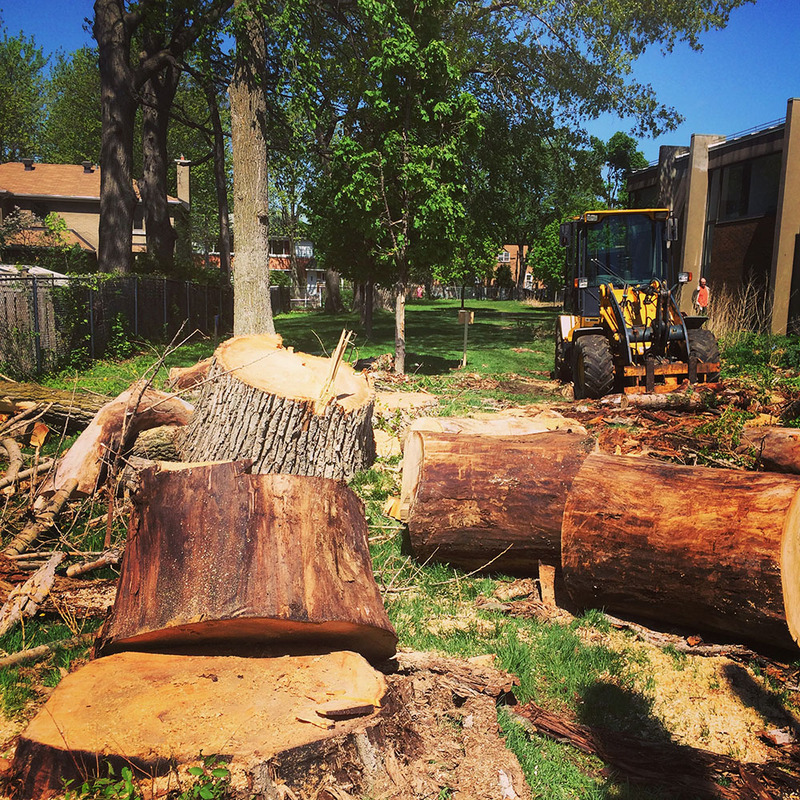 Do You Have An Emergency Tree Problem? We Can Help! 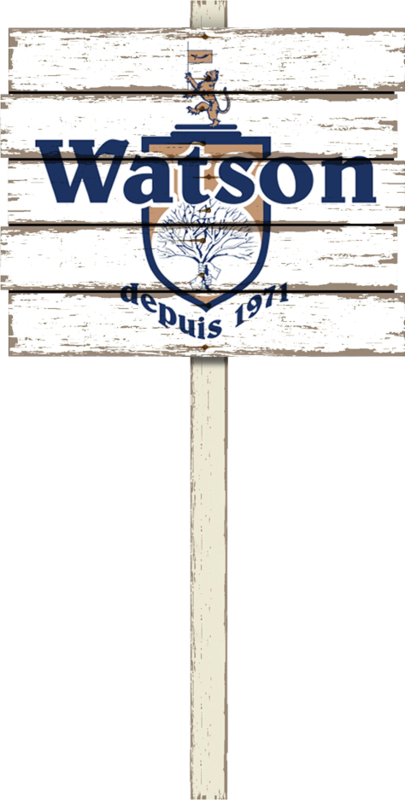 Watson Tree Services provides a wide range of services to make your trees stronger and healthier. 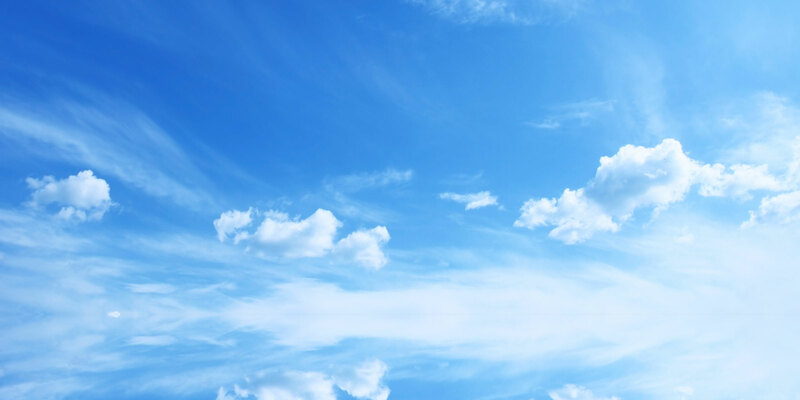 We make sure that our work respects nature and our customers’ wishes. 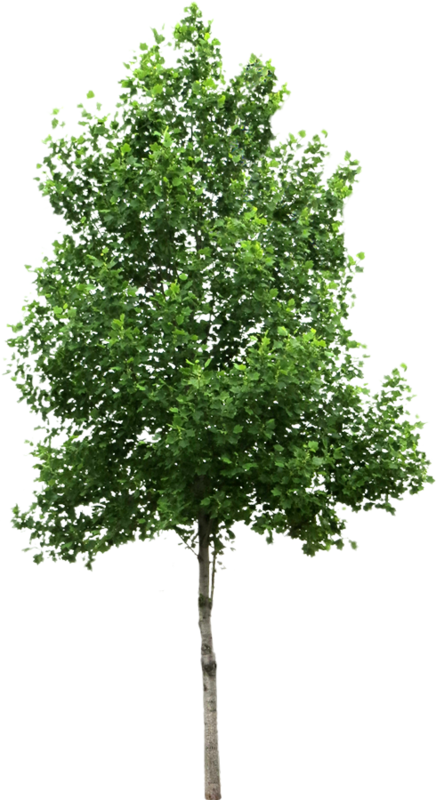 Our team of professional arborists can teach you proper care and maintenance techniques to ensure that your trees live a long and healthy life. 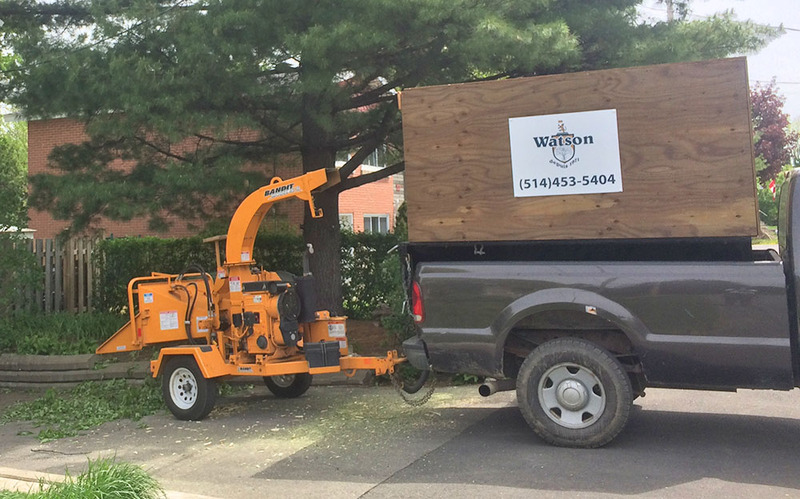 Whether it’s for residential, commercial or industrial projects, you can always trust Watson Tree Services for friendly and knowledgeable service. We do not enjoy removing trees but it is sometimes necessary to prevent harm. Tree pruning must be done correctly as it can be a hazardous task. 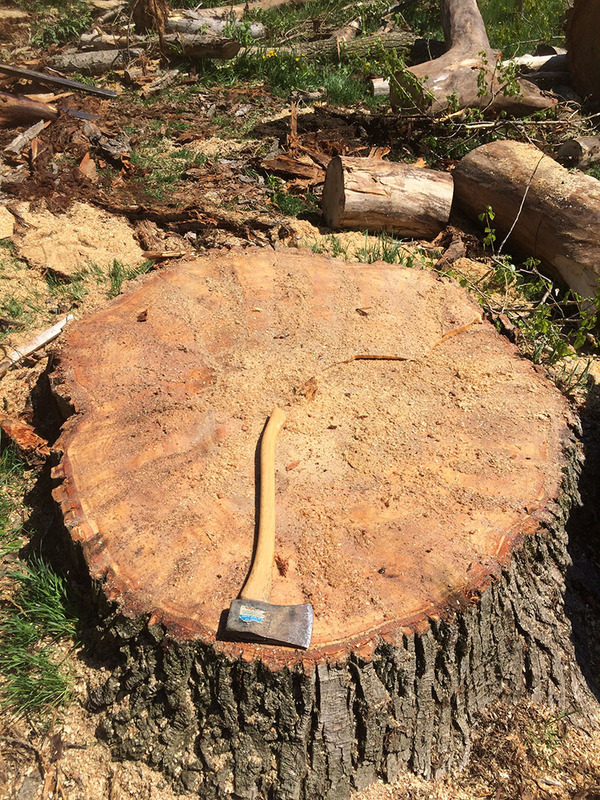 Years of experience allows us to say that when working with our tree service company things are guaranteed to be done in the most time efficient manner. 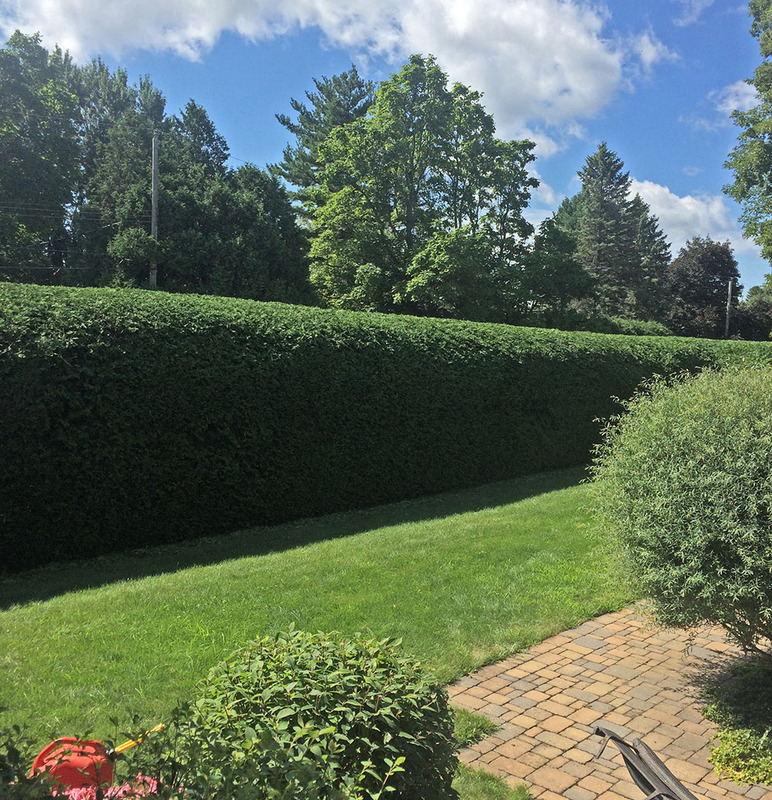 Need the tree that’s encroaching on your living room windows trimmed? 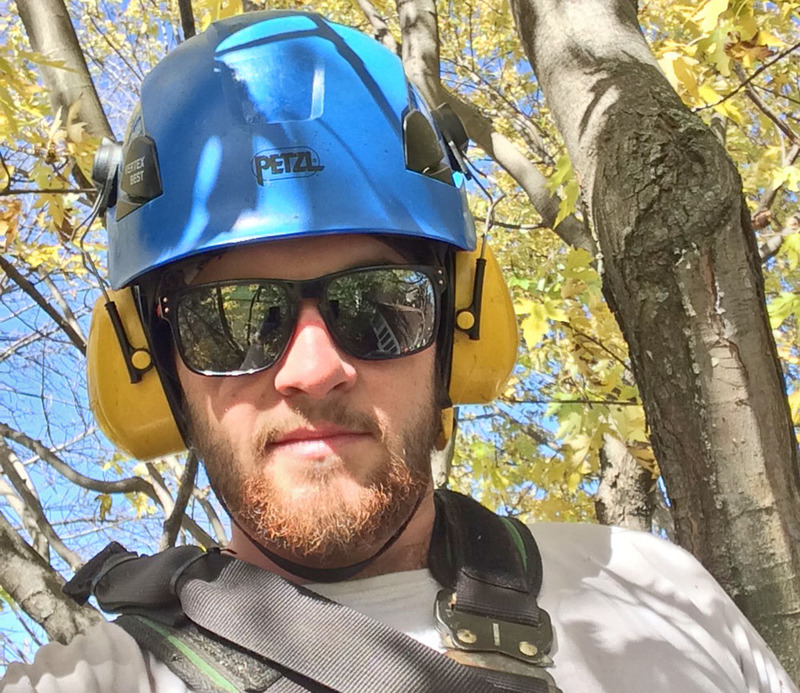 Our licensed arborists have been perfecting their skills for years and take pride in the tree trimming service we offer. 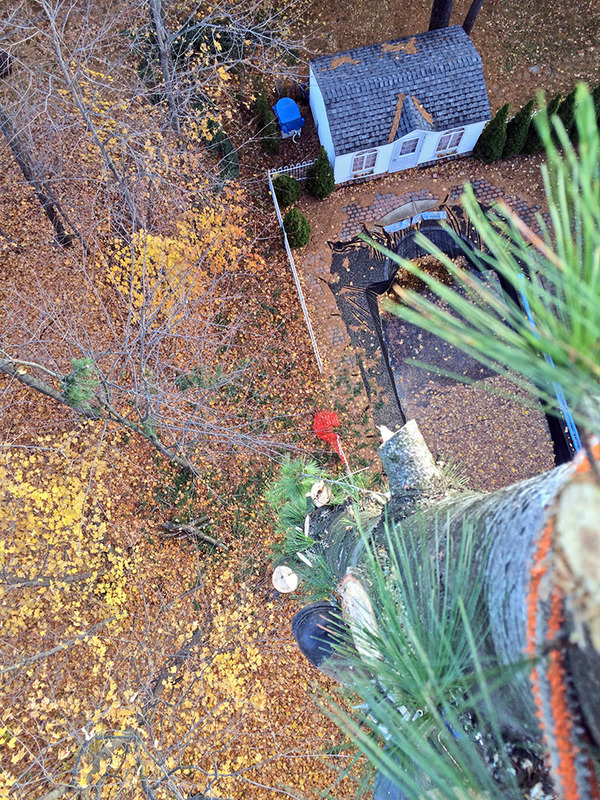 As certified arborists, our goal is to help strengthen weak branches and limbs. 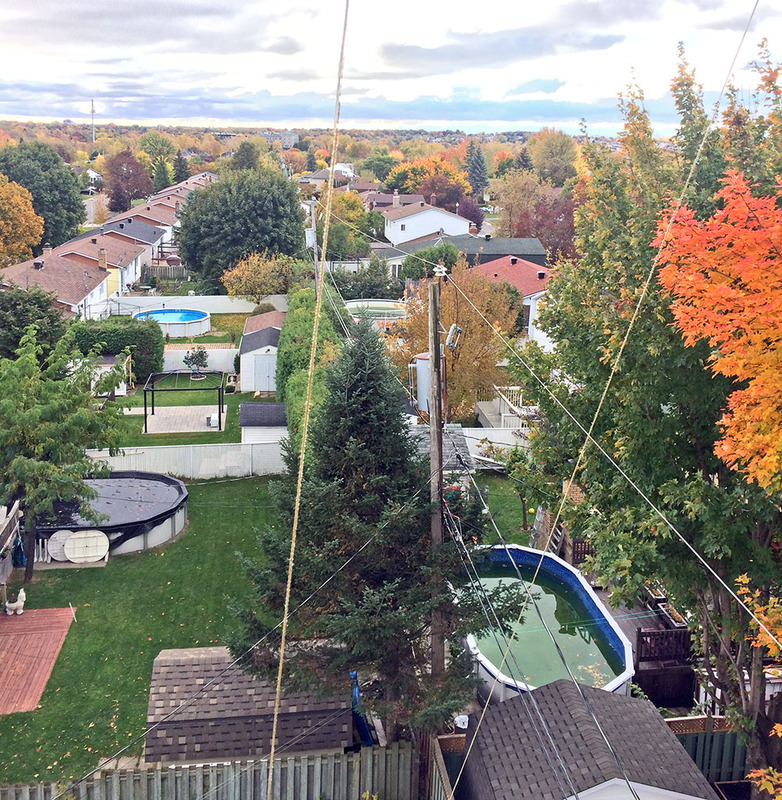 Tree cabling and bracing is the installation of flexible steel strand cables and braces in trees to reduce stress damage from high winds. There is a lot of work to be done, better give us a call! 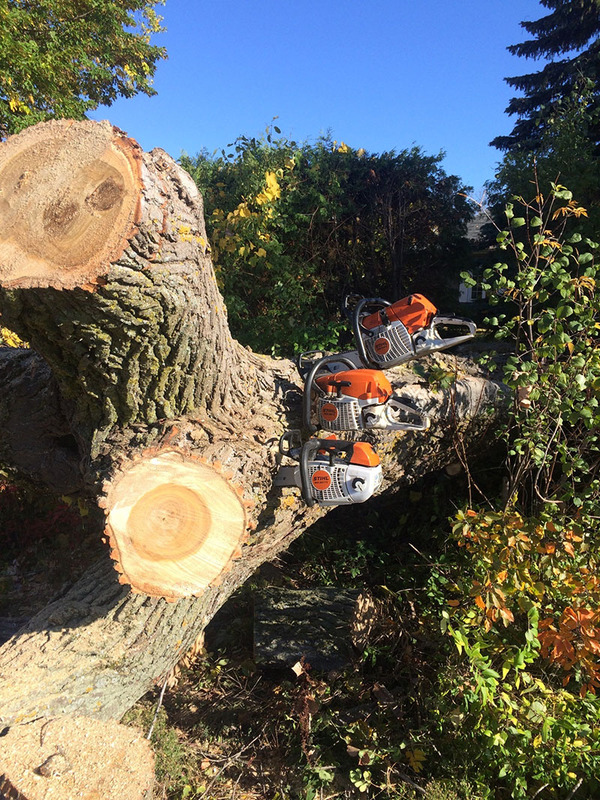 We are proud of the professional tree services that we offer, here are some images of the day in the life of an arborist. 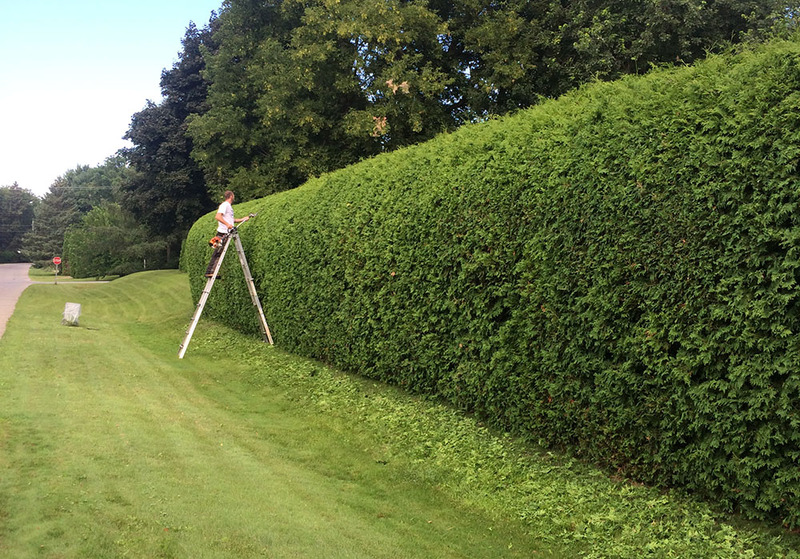 Our tight knit team of professional arborists are fully qualified and certified.